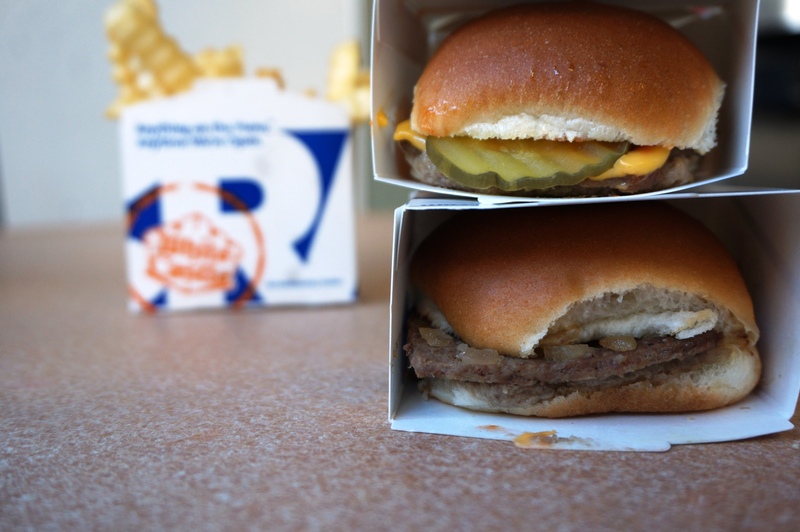 We all now know White Castle. 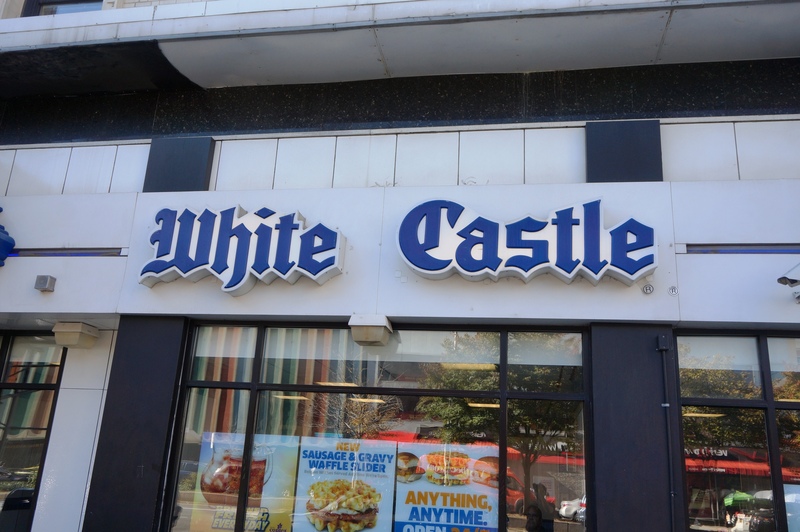 It has reached heights of fame from Harold and Kumar go to White Castle; due to its now fame I went just to try it and got the cheeseburger and hamburger and some fries. 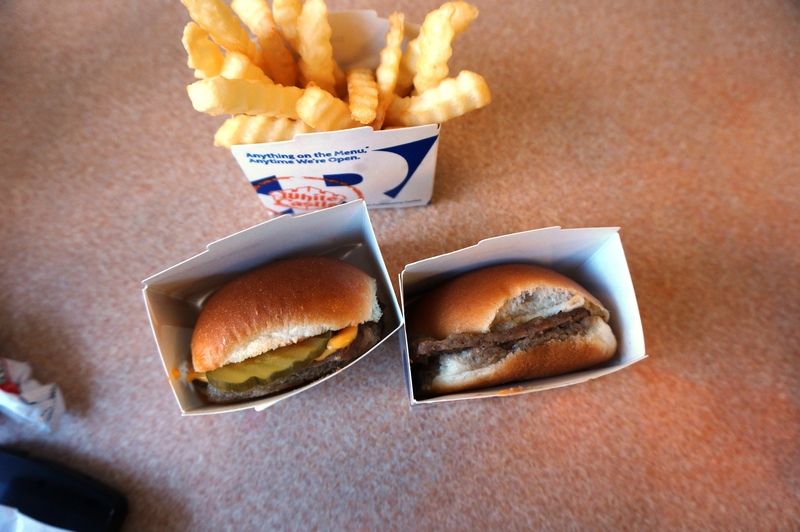 Both burgers were terrible. I mean the Patty was the thickness of a 5 cent coin with no flavour and the bun was overwhelming, there is no situation I would eat White Castle again based on this experience. The fries were nothing special either, Unfortunately the hype does not live up, it kind of explains how they were pretty unknown outside of the states until the movie was released. Posted on October 28, 2015 November 19, 2015 by AdrielPosted in New York, SteakLESS, United StatesTagged Burger, New York City.